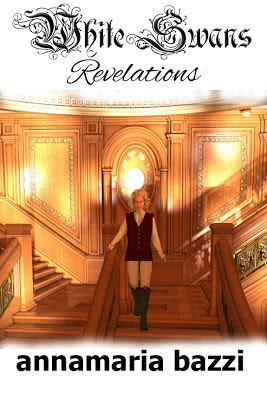 Elfride Swancourt, a beautiful and impulsive country girl, is the daughter if the local parson. She lives a life of seclusion until the arrival of two strangers shatters her peace and tranquillity. 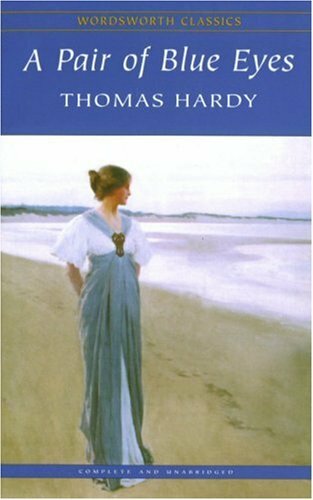 In A Pair of Blue Eyes Hardy explores Victorian class-consciousness, courtship and love. Hardy’s blue-eyed heroine, Elfride, is of course based on Emma Gifford, Hardy's first wife, who he married a year after the book was published in 1874. Like his character, Stephen Smith, Hardy trained as an architect and travelled to Cornwall to 'take a plan and particulars' of the dilapidated church in the tiny hamlet of St. Juliot near Boscastle, which is now forever associated with his novel. It was in St Juliot, in March 1870, that he met Emma Gifford, who was the Rector's sister in law. Emma was described as having "a rosy, Rubenesque complexion, striking blue eyes and auburn hair with ringlets reaching down as far as her shoulders" and worked towards raising funds for the restoration of the old church by selling her watercolour sketches of it. It has often been reported that there was an age difference between them, (possibly through confusion with Florence Dugdale, his second wife) but they were both aged thirty at the time. David Lodge reminded me that A Pair of Blue Eyes is credited with the origination of the term ‘cliffhanger’ and has the ultimate ‘cliffhanger’ scene. Read it for free on Kindle - and see if you agree. 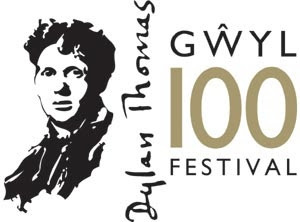 To mark Dylan Thomas’s centenary in 2014, Literature Wales has announced a new project, funded by the Welsh Government, called Developing Dylan. Through creative workshops, a prestigious international competition and a cutting-edge roadshow, Literature Wales will bring the wizardry of Dylan Thomas’s words to the children and young people of Wales and beyond. The project was announced at Eisteddfod yr Urdd on Monday 27 May in the company of the Minister of Education and Skills Leighton Andrews, Chief Executive of Literature Wales Lleucu Siencyn, Children's Poet Laureate Eurig Salisbury, Dylan Thomas’ granddaughter Hannah Ellis and members of Pembrokeshire’s Young People’s Writing Squad. Creative writing workshops based on the work of Dylan Thomas will be delivered by some of Wales’ top writers as part of the project. Applications for these workshops will be invited from schools across Wales. More information about this will be announced soon. Developing Dylan is supported by a range of high profile writers and cultural figures such as Philip Pullman, Owen Sheers, National Poet of Wales Gillian Clarke, Joe Dunthorne, Bethan Gwanas, Poet Laureate Carol Ann Duffy, Young People’s Laureate Martin Daws, DJ Huw Stephens and Dylan Thomas’s granddaughter Hannah Ellis. 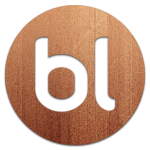 The project will take place between October 2013 and October 2014. Can we learn from our ancestral past? Do our relatives’ behaviors help mold our own? In Unexpected Gifts, that is precisely what happens to Sonia, a confused college student, forever choosing the wrong man. Searching for answers, she begins to read her families diaries and journals from America’s past: the Vietnam War, Woodstock and Timothy Leary era; Tupperware parties, McCarthyism and Black Power; the Great Depression, dance marathons, and Eleanor Roosevelt; the immigrant experience and the Suffragists. Back and forth the book journeys, weaving yesteryear with modern life until finally, Sonia begins to make the right choices. 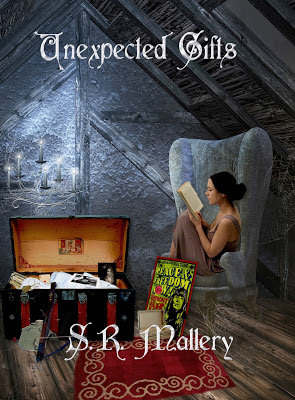 Unexpected Gifts is a work of literary fiction, laced with historical events for ages 16 and up. Los Angeles, CA (May 26, 2013) S. R. Mallery has worn many hats in her life. Starting out as a classical/pop singer/composer, she moved onto the professional world of production art and calligraphy, followed by a long career as an award winning quilt artist/teacher and an ESL/Reading instructor. 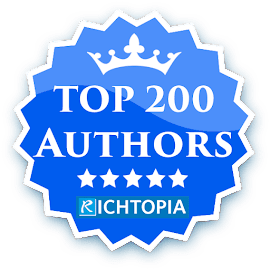 Her short stories have been published in descent 2008, Snowy Egret, Transcendent Visions, The Storyteller and Down In the Dirt. Unexpected Gifts is her debut novel. A former New Yorker, S. R. Mallery hails from a prominent writing family––her father, Jerome Ross, was a prolific television writer beginning in the Golden Age of Television, who also wrote for such shows as Mission Impossible, for which he won an Edgar Allen Poe Award, and The Defenders; her grandfather was a Pulitzer prize winner for biography and her great-uncle, a Pulitzer prize winning poet. 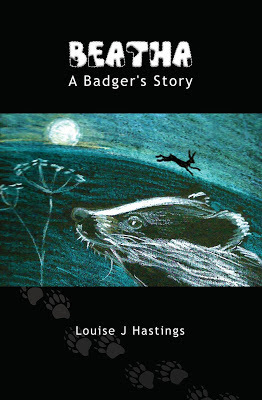 This story of the conflict between badgers and farmers in Somerset could hardly be more topical. As I was reading it, there was an announcement on the UK news about hundreds of campaigners from Gloucestershire travelling to London to take part in a rally against the plans to cull over 5000 badgers in Gloucestershire and west Somerset. The UK government’s best plan seems to be to allow farmers to do what they like, including night-time shooting of free-running badgers, to see if this proves to be a ‘humane’ way of solving the problem of bovine TB. I’m no expert but I am prepared to bet that a lot of badgers will suffer, without any reduction in the spread of the disease. An article in yesterday’s Guardian comments that ‘Many scientists argue the cull will make matters worse, increasing movement of infected animals, as fleeing badgers take disease to new areas and vacated areas are colonised by animals from elsewhere.’ There are also reports in the news of animal rights activists targeting farmers and attempting to disrupt the night-time shooting. 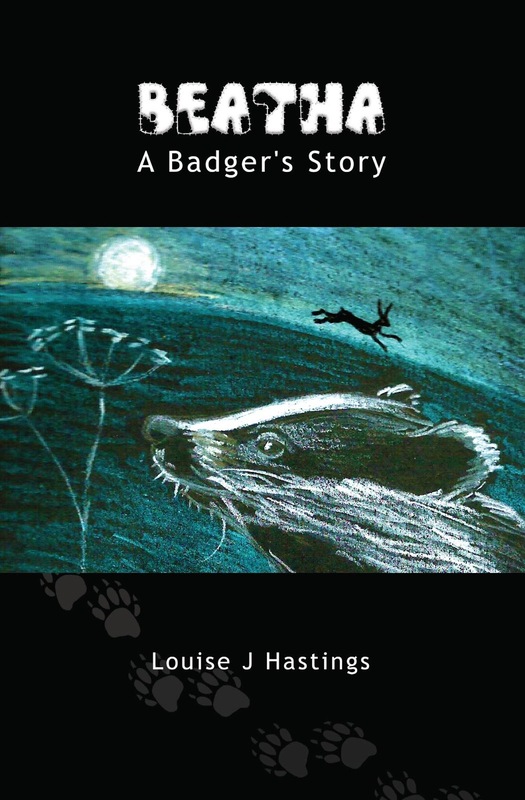 Louise Hastings tackles the problem of anthropomorphism in a relaxed and engaging way, so there is a sense of reading the badger’s minds rather than imagining them speaking in human voices. Farmers don’t come out of it very positively, of course, although their dilemma is explained. I watched an episode of Countryfile recently where a farmer was devastated as he watched his prize herd being diagnosed with TB. It is a very serious problem but I really hope that this new book will make people think about the issues. After attempting to accept her fate in the strange fishbowl world, Kendíka decides it’s impossible. Call her a pet, will they? Determination revived, she tempts her “master’s” fury by trying to make life better for the people of Deverow’s Duchy. 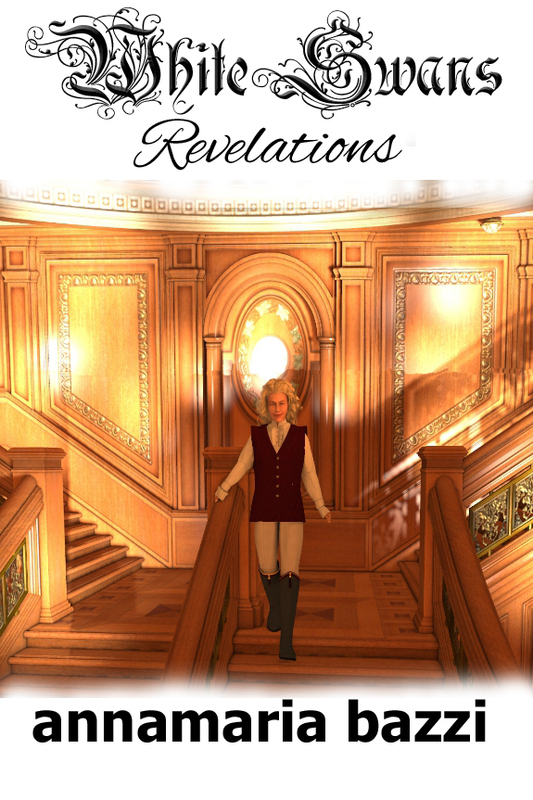 She will bring technology to the Regency era or end up a swan trying. Still longing for a higher station in her new existence, Jillian sets her sights on Harry, the Count of Paddington. The only problem? Getting the man to take notice of her. Perhaps discovering some common ground—besides their rabbit-like features—will do the trick. Although born in the United States, Annamaria Bazzi spent a great deal of her childhood in Sicily, Italy, in a town called Sciacca. Italian was the language spoken at home. Therefore, she had no problems when she found herself growing up in a strange country. 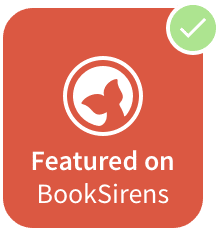 Upon returning to the states, she promised herself she would speak without an accent. She attended Wayne State University in Detroit Michigan, where she obtained her Bachelor of Science in Computers with a minor in Spanish. 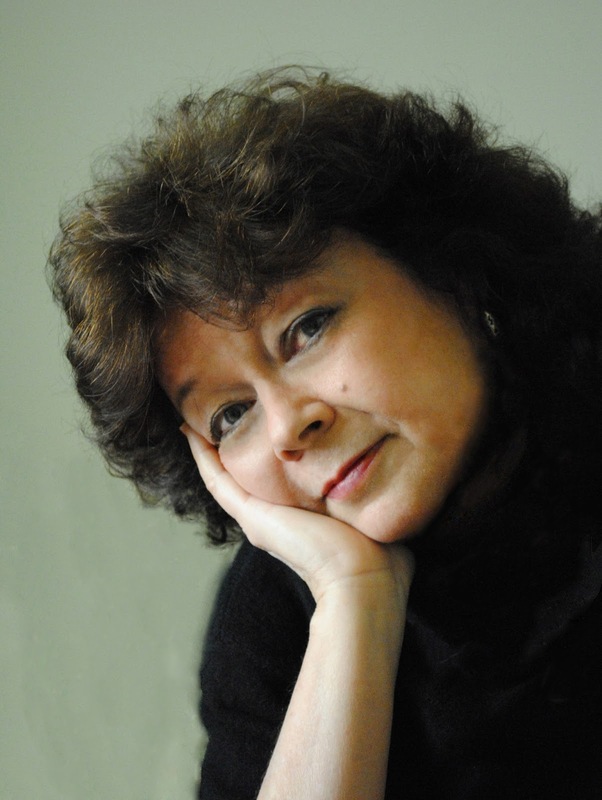 Annamaria spent twenty years programming systems for large corporations. During those years, she raised four daughters and one husband. 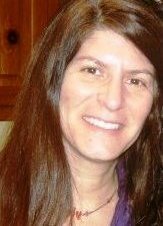 Annamaria lives in Richmond Virginia with her small family where she now dedicates a good part of her day writing.